Due to the recent rawhide recalls by some rawhide manufactures (None from Pet Factory) the FDA has been active in the market. Just this week they popped in for a surprise visit to Pet Factory and we are happy to announce we passed with flying colors. 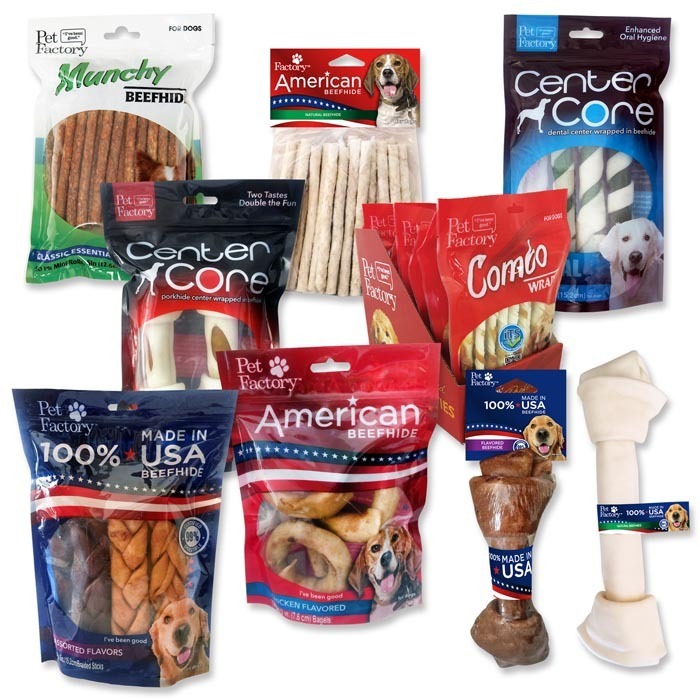 Manufacturing quality products that help develop a bond between pets and family is one of our primary objectives. It is the first and last thing we think about when developing and manufacturing products for our pets. We have a team of 5 dedicated Quality Assurance experts who manage our facilities and products every day. Our Pet Factory facility is a state of the art food quality facility and is GFSI SQF 2000 certified to give customers the peace of mind that their products are produced under optimum safety and quality conditions. PreviousPrevious post:Pet Factory Announces Newly Designed ProgramsNextNext post:Lucky for Us, It’s the Year of the Dog!